Pros: Fun games and freedom to explore capture the wonder, energy, and spirit of orchestral music. Cons: Visual style is busy, and there's no way to track progress. 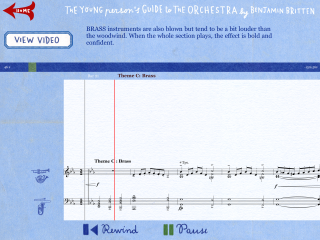 Bottom Line: Kids will delight in this wonderful digital update of a classic celebration of orchestral music.